Houston’s burger boom is spreading to the suburbs. 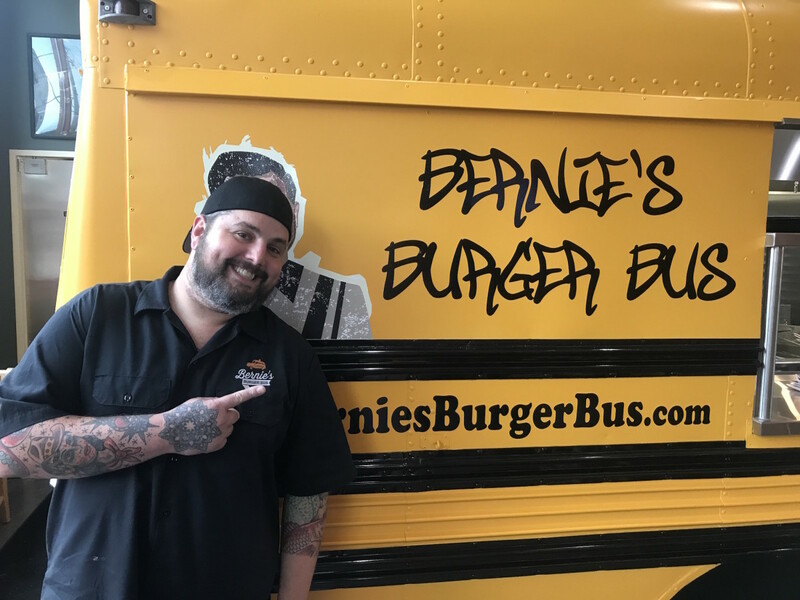 Bernie’s Burger Bus will open its fourth location in Missouri City, owner Justin Turner tells CultureMap. Located in a former Pollo Loco/DGN Factory at 6324 Hwy 6, the new restaurant will be Bernie’s first free-standing location. Turner says construction should be minimal and that he’s working to get plans to the proper regulatory authorities as soon as possible. Currently, he expects to open in January. While the food truck-turned-restaurant’s familiar menu will be fully present and accounted for, the new location will offer a number of improvements that reflect Turner’s lessons learned since the first Bernie’s restaurant opened in Bellaire in 2014. The changes are designed to make it as easy and efficient as possible for customers to get their burgers whether they choose dine-in, to-go, or delivery. First, it will be the first Bernie’s with a drive-thru. 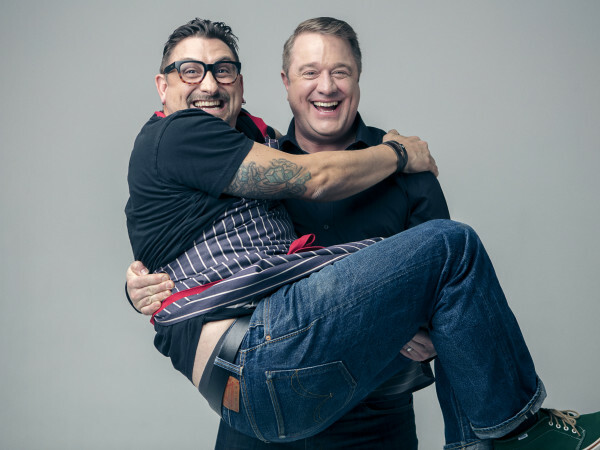 In order to minimize wait times and keep cars moving, Turner is working to expand the restaurant’s Double Trouble offerings that utilize two thin patties that cook more quickly than his standard six-ounce patty. In addition, drive-thru and to-go orders will have a dedicated cooking line so that those sitting in the dining room aren’t affected by a sudden rush of orders coming in via a delivery app or the Bernie’s website. To-go customers will benefit from a new curbside service. Diners who order via the Bernie’s website will be receive a text. When they arrive at the restaurant, they just reply to the text with the parking spot they’re in, and an employee brings their food directly to the car. 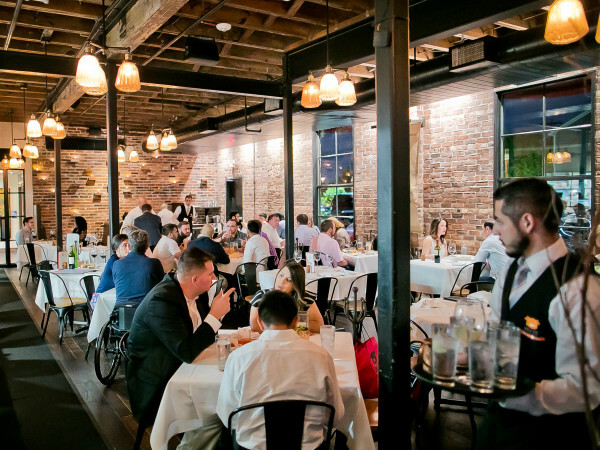 This service will start at the restaurant’s location in the Heights but will eventually expand to Bellaire and Katy, too. Those who dine-in won’t be neglected at the new location. Turner plans to cover the location’s patio and add climate control to make it more comfortable during the summer. 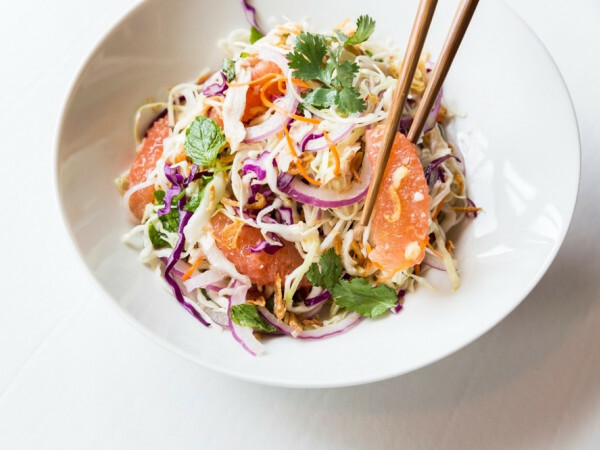 Diners can also keep cool with an expanded selection of frozen cocktails — six options compared to the two served in the Heights — and 12 taps of craft beer. The new location will also utilize counter-service. Customers will order at the bus, just like they did in the food truck days. Eliminating servers will remove the need to tip, which will also make the restaurant more affordable. If customers embrace the model, Turner says he could try it at Katy, too. Houstonians appetite for burgers shows no signs of slowing down, and restaurants are opening quickly to fulfill demand. In the Heights alone, Bernie’s will soon see competition from new locations of The Burger Joint and Hopdoddy, to say nothing of existing options like Becks Prime, Hubcap Grill, and Balls Out Burger. By seeking out an area that has fewer options, Turner hopes Bernie’s can stand out and continue to win new fans.